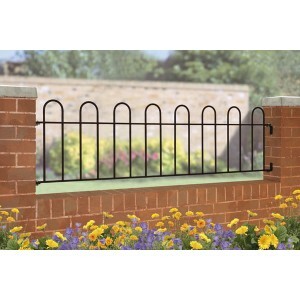 Our railings are made from quality materials, they are easy to install and come with a range of different finishes. 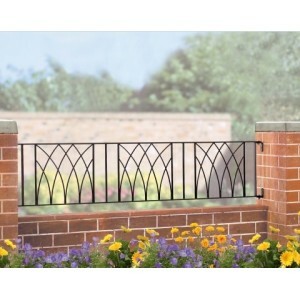 We offer a made to measure service on most railings so you'll find something whatever the size of your opening. 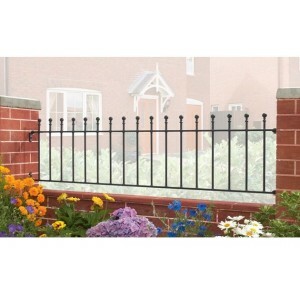 To browse our range of metal railings, please look through the selection below. 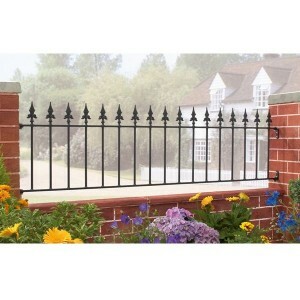 The Classic Railings are constructed using solid steel with a traditional wrought iron railing app.. 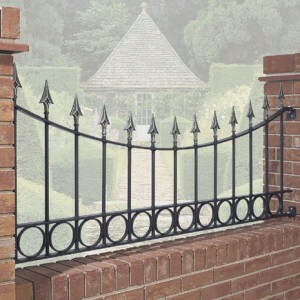 The Sandringham Curved Railings are hand crafted in the UK from solid steel for a traditional wrough.. 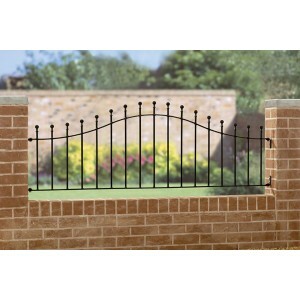 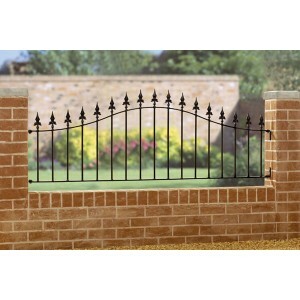 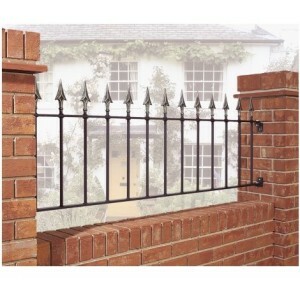 The Sandringham Railings are made from solid steel for a traditional wrought iron appearance. 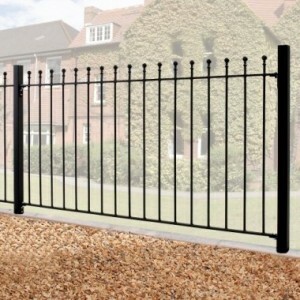 The sp.. 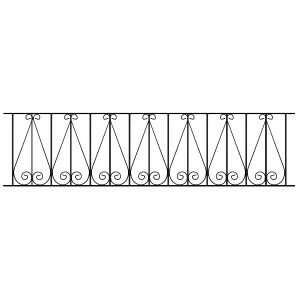 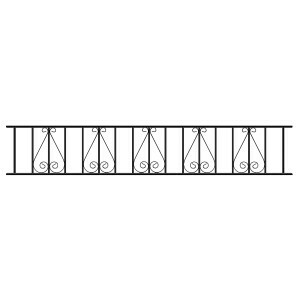 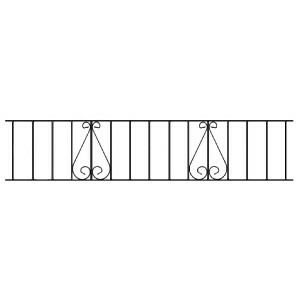 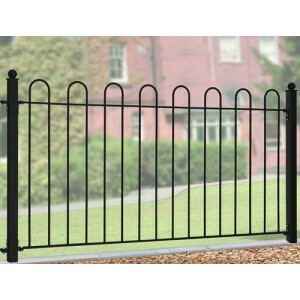 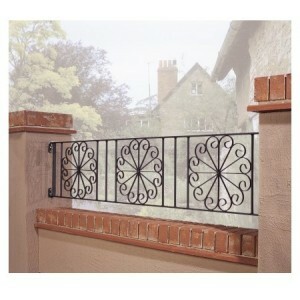 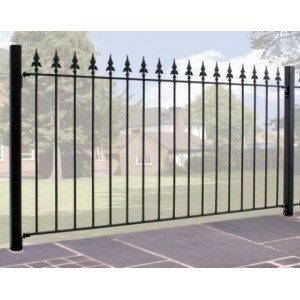 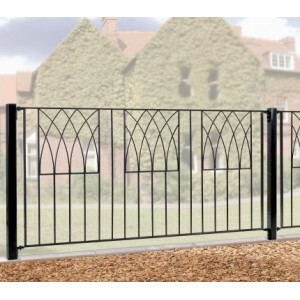 The Stirling Railings are constructed using solid steel giving a traditional wrought iron railing ..